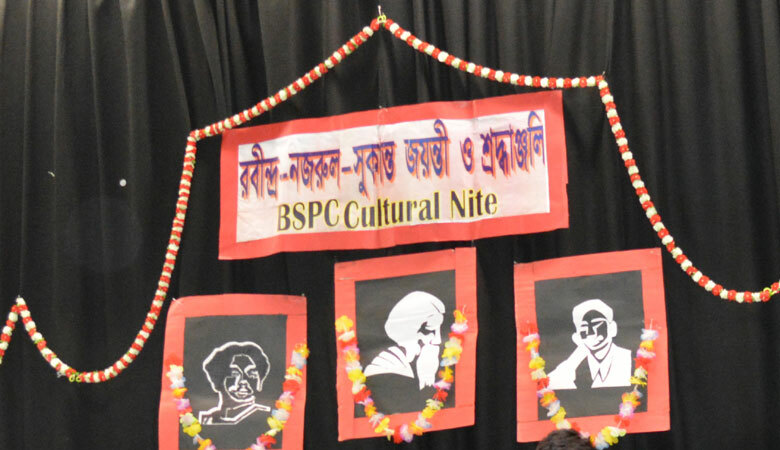 Bangladesh Society for Puja and Culture Inc. celebrated the “Rabindra-Nazrul-Sukanto” Jayanti on Saturday, June 19, 2018 at Redgum Centre Wentworthville. 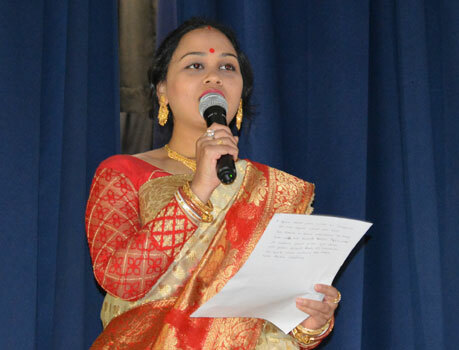 The program included dance, solo, recitation and narration performances of Rabindranath, Nazrul Shukanto. BSPC has been organising this event for the past many years regularly. The program ended with the performance of the Guest artists Abhishek Ghosh, Amia Matin and Sirajus Salekin. The program was well organised and altogether was an enjoyable evening.